The last couple of days have been busy. I went to the eye doctor...again. I'm on my third pair of contacts in less than two weeks. Just haven't been able to find the right fit yet. What a pain! These seem to be the best. My vision seems to be clearest in these. Doctor mentioned these were IT, if these don't work then contacts won't be an option for me. I'm definitely getting faster at putting them in. Only takes me a few moments now. Used to take me f-o-r-e-v-e-r! LOL! I hope they work out, I'd really like the option for the summer. The girls just went to Scott's parents' house, so I'm going to be quilting 24/7. It's looking like the 30s quilt will be my last practice play quilt for a while. It's time for me to start putting my skills to work and Annie to start earning her keep. I marked the borders on the 30s quilt, so I can feather them up. It'll be great practice for me to feather an entire border. I've loaded the quilt and started quilting the sashing. The sashing will take the most time to quilt because I will be using a ruler as I quilt. Boy, doesn't my crosshatching look so much better than it did on the muslin???? LOL! Even though it's painstakingly slow, using a ruler makes a huge difference. This is my little helper. And in order to use my little helper ruler, I need to attach an extended base on Annie. That way the ruler doesn't teeter around and the hopping foot doesn't accidentally hop on the ruler. That would not be good. Quilting the days away! Have fun. 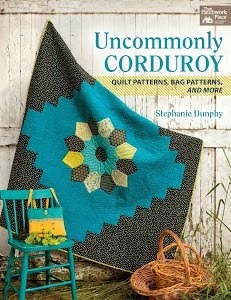 That is one beautiful quilt and the quilting is going to really "make it"... have fun! You really have gotten the hang of quilting and quickly. Oh I just love the sweetness of 30s prints and this is going to be beautiful! Your quilting amazes me. Enjoy your time of quilting and I can't wait to see it finished! Glad you may have found some contacts that work. I need to think about that. My glasses are such a pain. Never seem to get the right fit for me. I can't wait to see this one, Linda! I have one of those extended bases, too and was just using it yesterday with my ruler - they're great! What kink of marking pen do you use? Can't wait to see it finished. Good luck! Love those 30s fabrics. How do you get your quilting to look so perfect! Beautiful. About those contacts...good luck. I could never put them in my eyes. Didn't know you were trying contacts. Good luck! 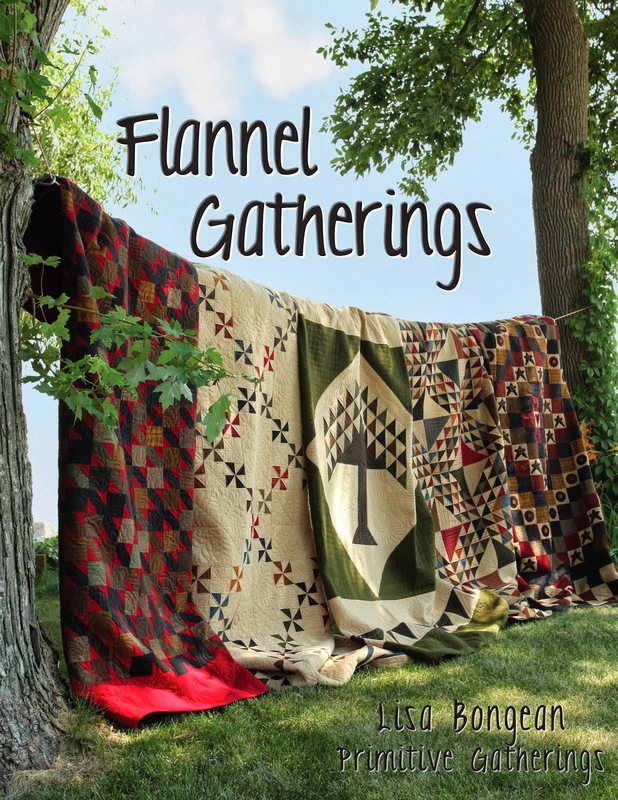 I have about four quilts waiting for you! Have fun playing! I too spent the day just quilting straight lines all day long and still not finished. In the end...will be a beauty and I could see your quilt top will be too! I wish we lived closer so that I could come over and look over your shoulder. I would learn so much! Have fun with Annie! I love the crosshatching you have done so far, it looks fantastic!